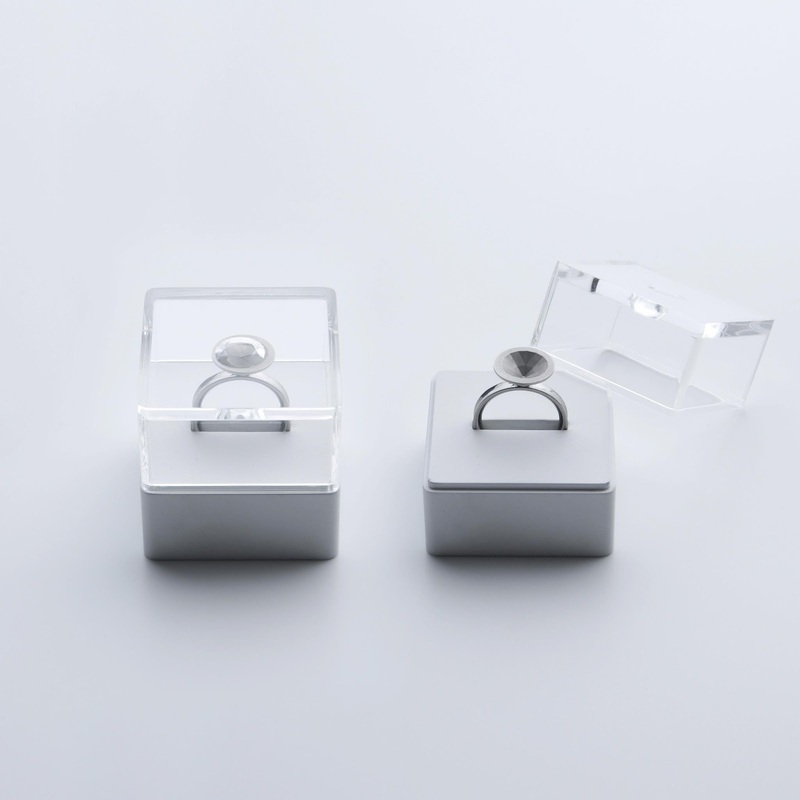 So dessert is served in this elegant fine dinning restaurant when all of a sudden your man kneels on one knee, takes out a small box and TADAH...a ring without a bling! I bet you'd search frantically under the table for the rock thinking your future husband had lost it (can be figuratively as well). But you see, this kind of ring isn't for the diamond-loving kinda girl. It's for a couple who couldn't care less about carats. It's for the couple who can laugh at anything. It's for the couple who do not give a damn what other people say. It's for people with TOPAK (I have no translation for that as of now). This ring is for the brave and creative ones. Not to say that the traditional ring is for the weak and boring, okay? There is no right or wrong in choosing an engagement ring anyway, as long as you factor in what suits your loved one best. 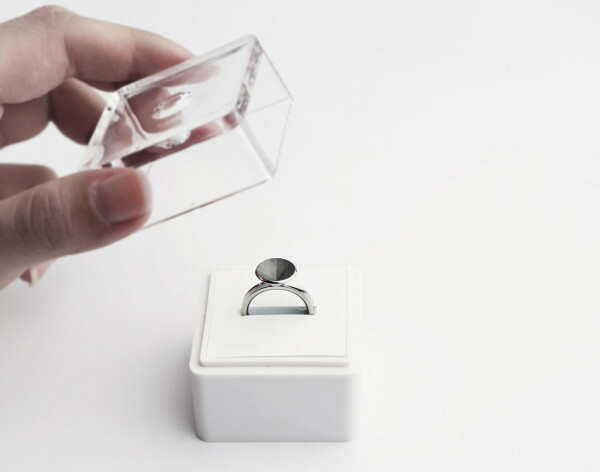 Now, we're not saying that your boyfriend should get you THIS ring (although it would make a good prank for those dying to have their BFs propose). We're featuring this ring because it's just so unique. And if they say that in giving something it's the thought that counts, then this one was thought of quite very well. 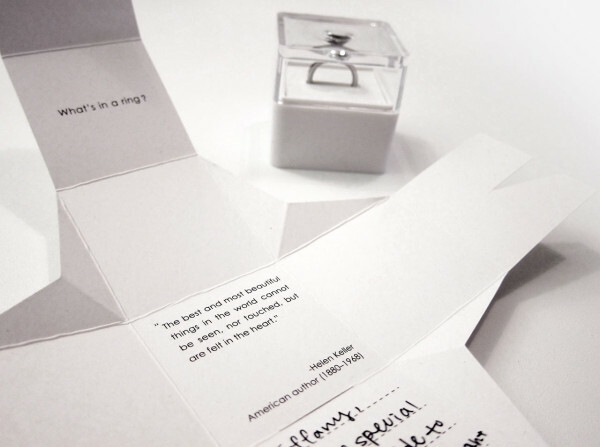 Would you mind getting a creative engagement ring? 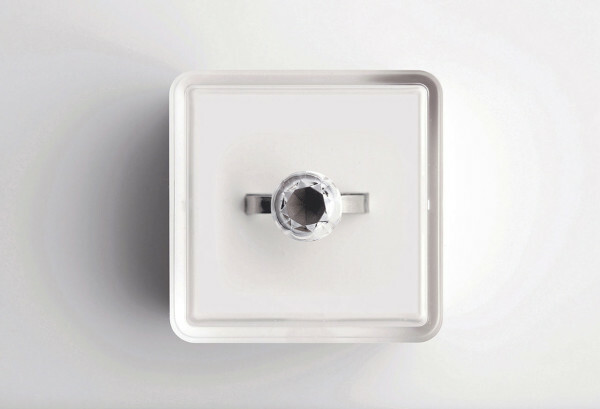 If not, this would also make a good proposal ring for those who want to renew their vows and marry again, right? I could already imagine the great things you can say that symbolizes the invisible diamond. I'd be happy to get such a creative ring (Husband, are you reading this?). Feel free to let us know what you think! Yay or nay for this ring? Have a rebellious Friday, people! More on other kinds of "engagement rings"
wow! I'm loving this idea!